Testing your frontend code and what are the advantages of writing unit tests before actual development of the product starts? Why are organisation moving towards writing test cases in frontend code and how does this ensure better delivery of the product? Is writing unit tests worth the effort? Does it increase or decrease the time to market of the product? 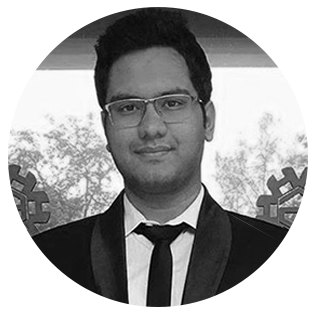 Mayank is working as a Consultant for Frontend Technologies with Xebia. He has guided many organisations and individuals follow best coding practices like writing clean code, unit test cases and modularity.